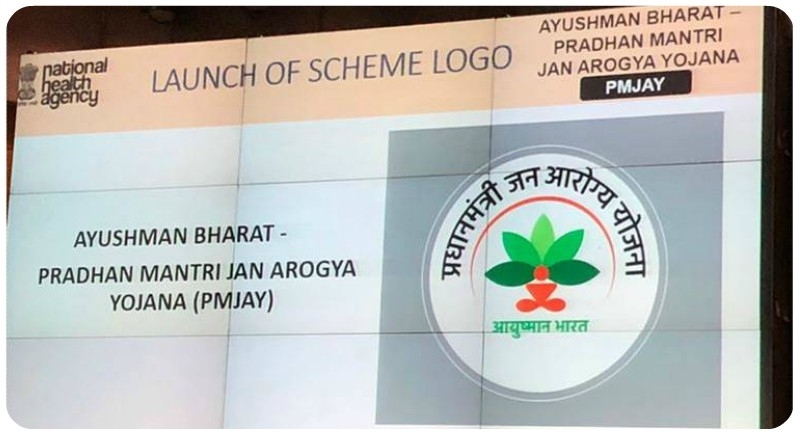 New Delhi, August 28: Giving power point presentation on 'Ayushman Bharat, the Health Minister JP Nadda said that work is very much on track to launch the flagship health insurance scheme on Septemeber 25, on the birth anniversary of Pandit Deen Dayal Upadhyaya. Nadda said that so far 10,000 applications have been received from hospitals. While three lakh common service center will help in identifying the beneficiaries of the scheme. Nadda also said that the scheme primarily targets the poor, deprived rural families & identified the occupational category of urban workers' families as per the latest Socio-Economic Caste Census data. The 29 states and Union Territories have signed the MoU and have started working on the implementation of the mission. The states are going to decide on the mode of implementation with 7 states plan to adopt the insurance mode, 18 states will follow the trust route while the remaining 9 will follow the mixed model.